The wood swatches and photography that are represented on this website have been provided to give you a visual representation of the wood and stain options available through Premiere Finishing and Coating. However, due to variations in individual user’s monitor settings, calibrations, color printing settings, and lighting sources, we cannot guarantee that your product will be an exact match to the colors represented on this site. Premiere Finishing & Coating, a leading United States contract flat-line custom factory finishing company, offers custom finishing with leading waterborne finishes such as products from Treffert® Industrial Coatings, Bona® Industrial Coatings with Bona® High Durability Finishes Including but not limited to Bona Traffic® UV, Bona Traffic® UV Ultra Matte, and Bona Traffic Naturale™ UV finish. WOCA® Industrial Coatings, and Rubio® Monocoat™. Custom flat-line factory finishing using Bona Industrial Coatings supports the contractor, and the end user with a premium finished high-quality product, with scratch resistance, chemical resistance, friction, and recoat-ability. All Bona® High Durability Finishes are “downstream” compatible with one another and thus gives the contractor or end-user availability to aftermarket Bona Lifetime Support if the Bona® system were continued to be used. Our price list is divided into two main sections: our standard services at the top and surcharges toward the bottom. Our core business - prefinishing is priced based on the amount (in square feet) to be run, and on the number of SKUs and finish types within the quantity to be run. Simply start with the square footage to be run and confirm the number of SKUs and finish types does not exceed the allowance. If it does, the price bumps up to the next level. We separate the costs of our prefinishing services from the boxes, as some customers supply their own boxes. Other services such as micro beveling, shipping, storage, and excessive end matching are also covered. In the surcharges area you will find the details regarding pricing on stains, longs, and other special coatings and flooring blank types. As you review and have any questions, please feel free to give us a call. 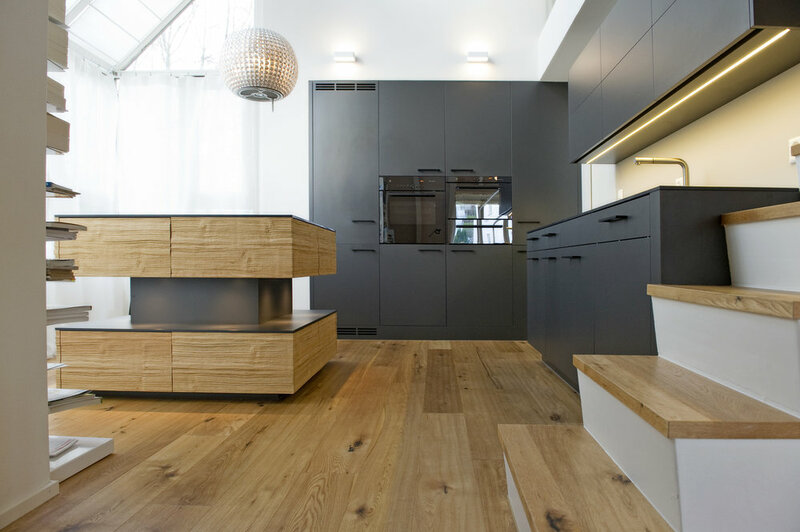 Treffert® Industrial Coatings offers super matt or high gloss floors, with or without open pores, vintage or modern designs, whatever your needs, Premiere Finishing & Coating have a finishing solution. 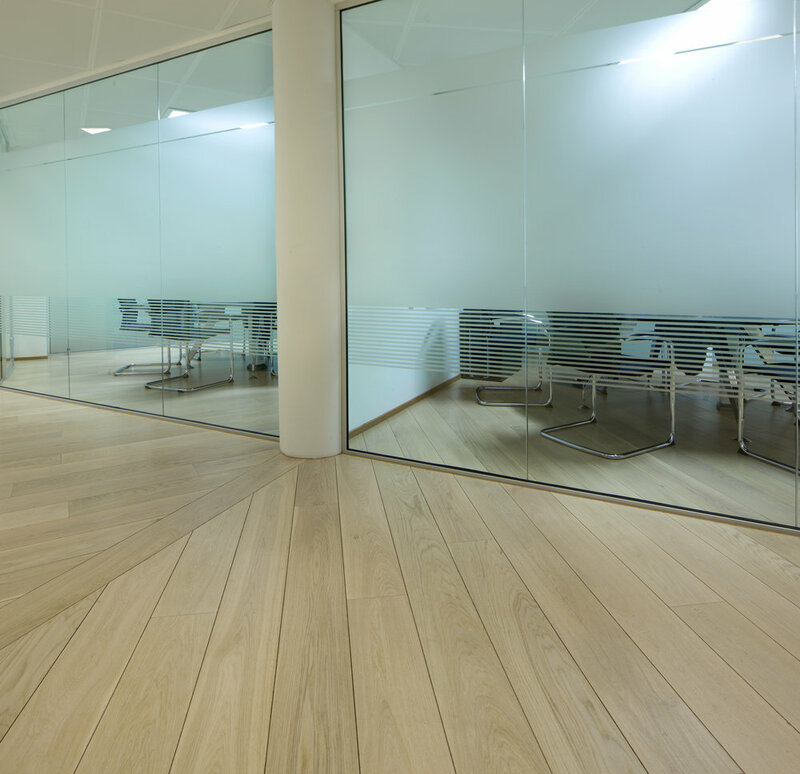 With oil-based, UV and waterbased products we provide solutions for all your flooring requirements.